full details can be obtained from Kington Tourist Office and Presteigne Tourist Information Centre. Please use links below. The Old Barn ( sleeping 5 ) and the Granary ( sleeping 4 ) are two award winning self catering cottages in the courtyard of our listed black and white farmhouse at Little Quebb. We offer weekend, mid week and full week breaks and a chance to sample the 'Good Life' on our peaceful and productive smallholding in beautiful North Herefordshire countryside. We welcome walkers and cyclists: we are happy to advise on walking and cycling routes, and have bike storage and drying facilities. We welcome families and groups of friends: children are encouraged to help with feeding our rare breed pigs and chickens, and have lots of space to run around in. 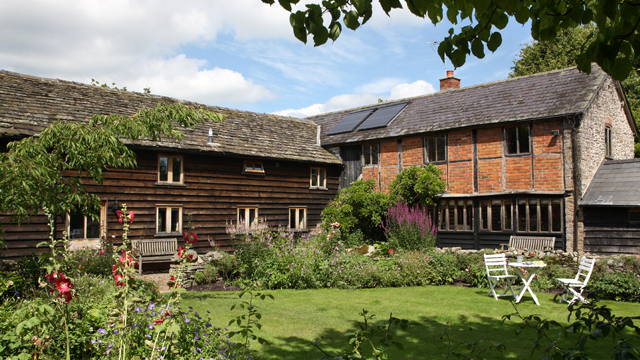 We welcome couples seeking a romantic break amidst rural peace and quiet: the Granary fits the bill perfectly! an excellent place to walk, visit gardens, or just to be, these properties offer a variety of options and are beautifully equipped with everything you need to enjoy your stay. A beautiful, generous house with far reaching views on all sides and a large garden - 7 bedrooms, sleeps 14 + 2. 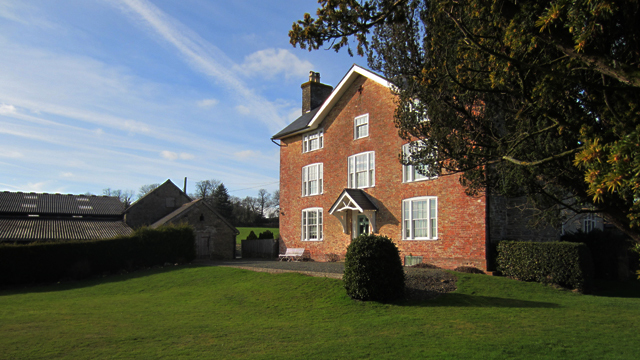 Located on the edge of the village of Titley and within easy walking distance of the Michelin-starred pub 'the Stagg'. The house is very well equipped and suitable for parties of all ages, the redundant farm buildings are now used as an indoor tennis court, plus ping pong. Rough Acre Bed and Breakfast is a five minute drive from The Gardens in the Wild event. 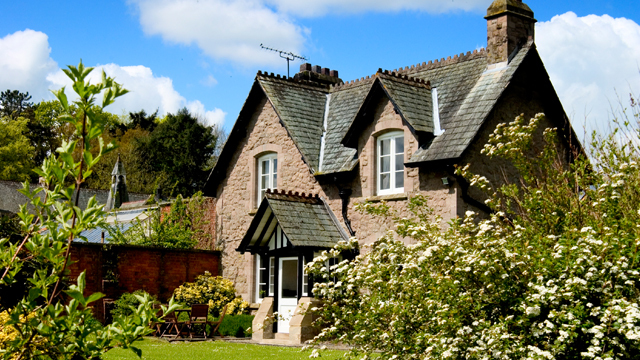 It is a spacious, comfortable house with a lovely cottage garden and fabulous views of our Herefordshire hills. 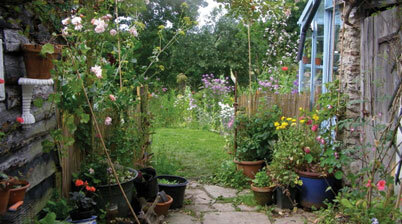 We are a vegetarian household serving delicious local food, there is one double bedroom with bathroom available. We have options for children to stay as well.